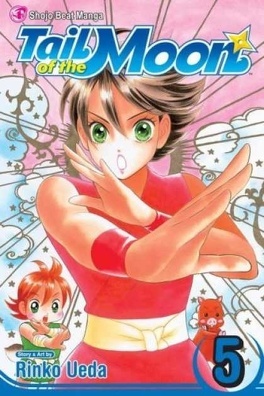 Usagi is reunited with Hanzo, but Usagi's bliss ends abruptly when Hanzo's sister Suzune pays a visit and starts throwing ninja stars at the happy couple. Suzune won't accept Usagi as a potential sister-in-law if she can't evade her deadly attacks. Can Usagi survive Suzune's ninja offensive?